Given the prominence of debates over classification in my classes I’m always on the look-out for a good e.g., something useful in getting us thinking about the interests driving classification systems and their practical effects — and, perhaps, illustrating how naming something as religion plays a role in all this. And that’s why an NPR story this a.m. stood out for me. Click here to listen or play it below. It involves divorce in Islam and it’s being contested in Indian courts. 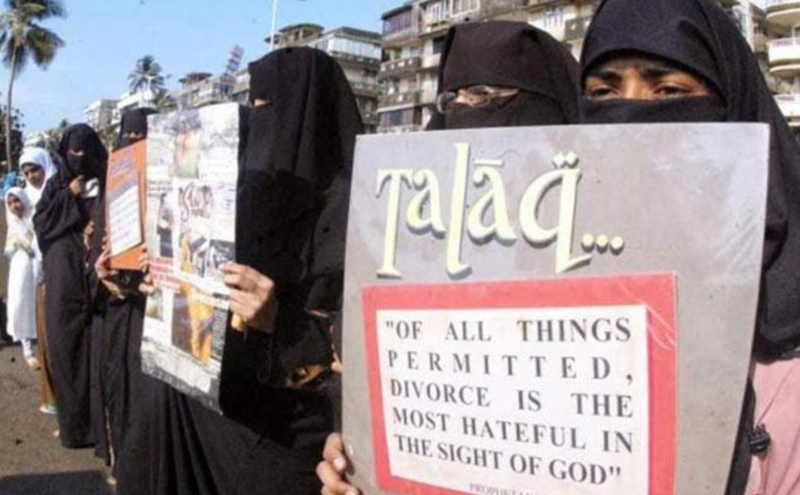 Listen to the story and answer for yourself it’s closing question: should the court “ban talaq as a violation of equal rights or uphold it as a religious practice” — or, better yet, consider why and how someone might argue one side over the other. This entry was posted in Faculty Blog, Relevance of Humanities, Religion in Culture and tagged Classification, Divorce, India, Islam, National Public Radio, Supreme Court, Talaq by Russell McCutcheon. Bookmark the permalink.